China’s Ministry of Foreign Affairs and other government agencies have urged foreign companies to show respect for China’s sovereignty and territorial integrity after some companies were found to have made mistakes, like listing Taiwan and Tibet as separate nations in public corporate communications. After Marriott International was found to have listed Tibet, Taiwan, Hong Kong and Macao as countries in a survey sent to its Chinese members, three other companies – fashion retailer Zara, U.S. medical equipment company Medtronic and Delta Air Lines were also found to have made similar mistakes on their websites. The Chinese government launched an investigation into Marriott’s communication practices, which was forced to close down its Chinese website and app. 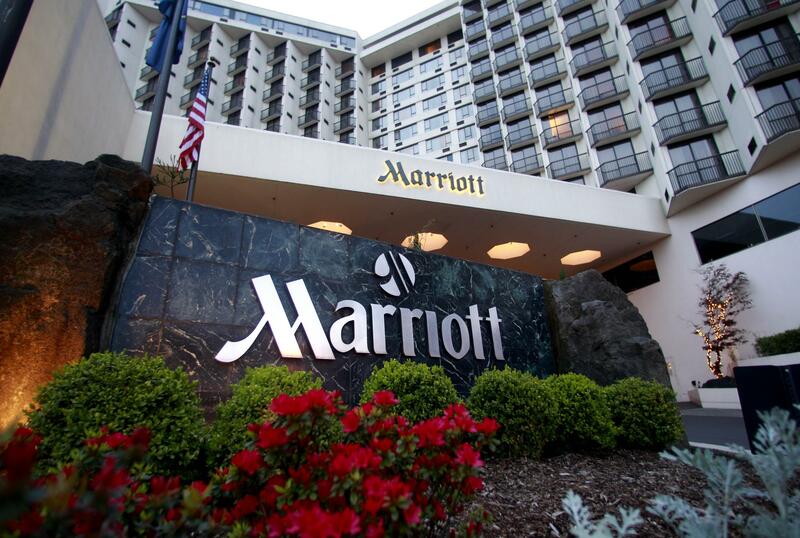 Marriott President and CEO Arne Sorenson apologized in a public statement, saying the company respects the sovereignty and territorial integrity of China, will learn from the incident and make changes to ensure similar errors won’t happen again. The Shanghai Cyberspace Administration urged webmasters of the Zara and Medtronic websites to correct the illegal content and make public apologies. Both listed Taiwan as a separate country. The Civil Aviation Administration of China (CAAC) said it asked Delta Airlines to investigate, correct the errors at once and publicly apologize. A senior executive from one of the companies involved in the row, who asked not to be named or his employer identified, told the South China Morning Post that the issue was “serious” and that the crisis management cost, in both financial and human resources terms, would be “huge”. Some social media users even called for the companies to be kicked out of China, while others said they would never buy there goods or services again. Many internet users called for a boycott of the Marriott Hotel chain, while Chinese booking platforms Dianping and Meituan withdrew Marriott properties from their systems. Meanwhile, Marriott sacked an employee for “wrongfully liking” a post on the company’s Twitter account by a group that supports independence for Tibet.